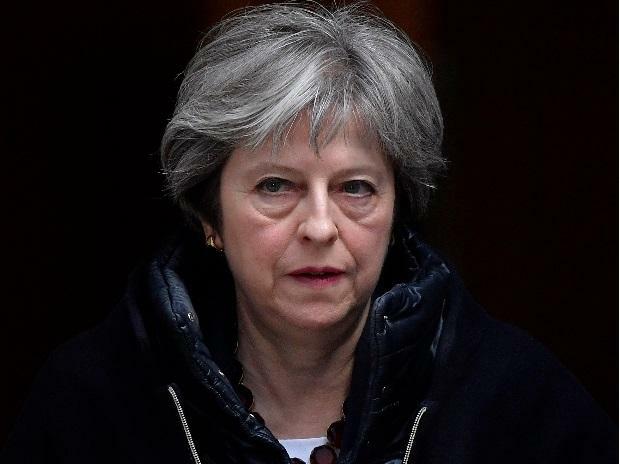 British lawmakers were preparing to deliver their verdict on Prime Minister Theresa May's divorce deal with the European Union on Tuesday after more than two years of political upheaval. Despite a last-ditch plea from May for legislators to give the deal "a second look," it faces deep opposition, primarily because of measures designed to prevent the reintroduction of border controls between the UK's Northern Ireland and EU member Ireland. Reassurances from EU leaders that the Irish border "backstop" is intended as a temporary measure of last resort have failed to win over many skeptics. And the EU is adamant that it will not renegotiate the 585-page withdrawal agreement. The Lords' vote has no direct effect on the fate of May's deal. May says rejecting the agreement would lead either to a reversal of Brexit overturning voters' decision in a 2016 referendum or to Britain leaving the bloc without a deal, a course she said would damage the country's economy, security and unity. If Parliament votes down the deal, May has until the following Monday to come up with a new proposal. So far, May has refused publicly to speculate on a possible "Plan B." The party has not disclosed the timing of such a motion, which could come as soon as Tuesday night. Labour leader Jeremy Corbyn told colleagues on Monday that a no-confidence vote was "coming soon.